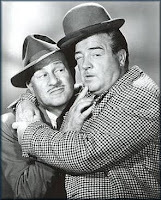 Play-Dead Murder Mystery Blog: How Thin Is the Line between Murder and Comedy? Will a Fruitcake fit? How Thin Is the Line between Murder and Comedy? 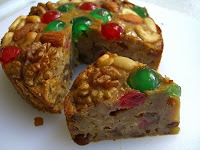 Will a Fruitcake fit? O.K. First of all, when it come to murder mystery comedies, it's not as if I'm writing something like "Abbot and Costello Meet The BTK Killer" or Bob Hope and Bing Crosby "On The Road to Jonestown".